Our guest has lived in several corners of the world, traveled to even more, and now lives in Fort Collins. In addition, she started her own company after being frustrated and saddened by products out there claiming to be hypoallergenic jewelry. Did you know many people are allergic to metals, particularly common metals used in worn jewelry? Nina Breuer started The Harmony Bazaar, a wonderful business helping people who can’t wear common jewelry. She has a wonderful story and a fascinating ... Más informaciones company. 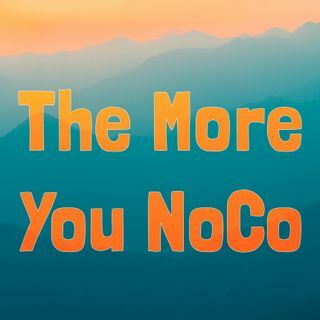 Subscribe to The More You NoCo, share this episode, and spread the NoCo love with our community!